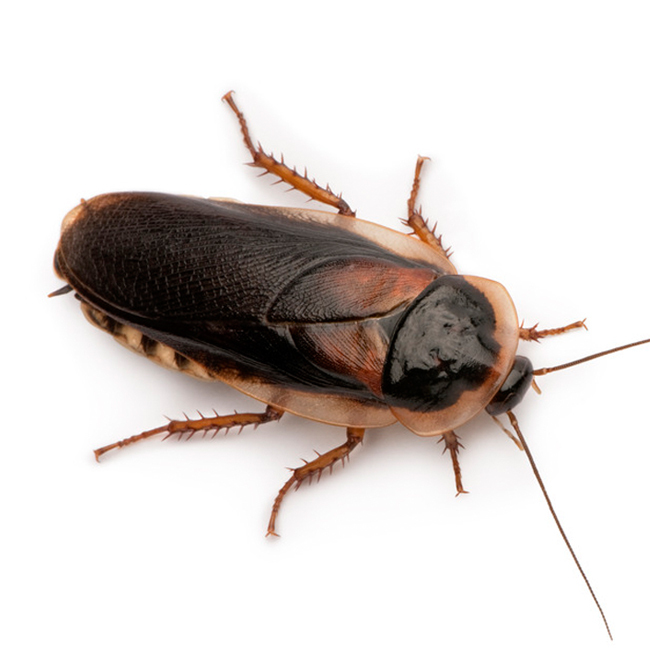 Often a potential customer will ask me – “Why would I need pest control visits in the winter?” – and the truth is, this is a pretty good question. Whether you’re up north in Chicago, or down south in Texas or New Mexico, ice and snow is still a reality in the winter months. 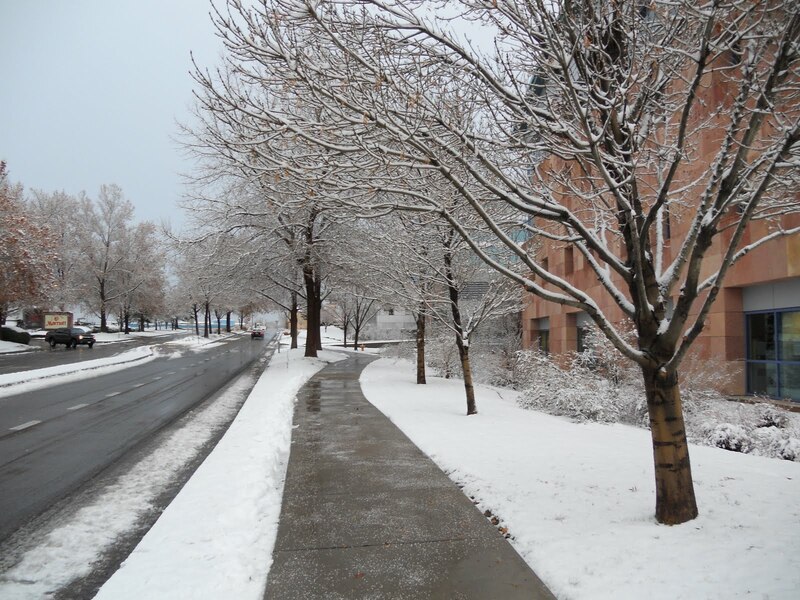 Albuquerque and Texas just had a winter storm come through last night and dump a foot and a half of snow in some parts of the states – which again begs the question, do I really need a recurring pest control service in the cooler months? The warm southern climate we enjoy here in the southwest attracts a few unwanted pests. Most notably, ants. While a variety of pests enjoy the warmer weather, ants are particularly attracted to higher temperatures. Although some ants are more of a nuisance than a serious threat, other species have bites that can seriously harm both pets and humans. This is why it is important to quickly identify and eliminate an ant infestation in or around your home or business. To give you a better idea of what you should be looking out for, we’ve created a list of the most common southwest ants below.